Here be great Xbox deals! This is a fantastic bundle deal from Amazon on the world's most powerful games console, and two of 2018's absolute best titles. 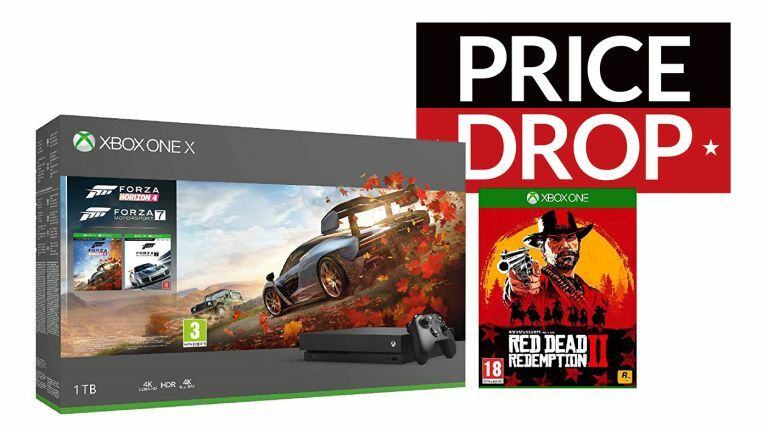 You get the 1TB Xbox One X console, the incredibly fun racing game Forza Horizon 4, and the 10/10 awesomeness that is Red Dead Redemption 2. This deal is truly epic and, at the time of writing, it is already 5% claimed so we advise you to move very fast if you want to score.